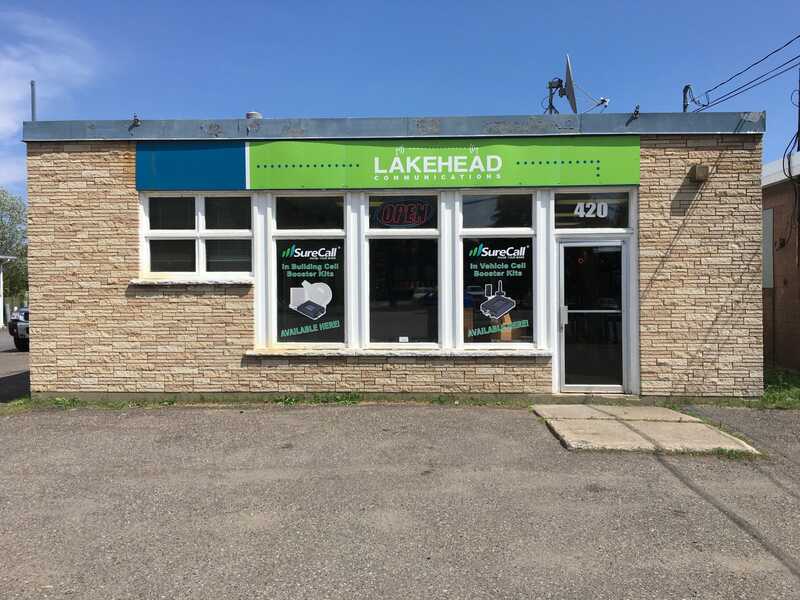 Lakehead Communications has been servicing Thunder Bay and surrounding areas with decades of high-quality service and knowledge. Lakehead Communications has maintained a cutting edge in the communications industry through its experienced and knowledgeable customer support team and its diverse products. Lakehead Communications markets a full range of products and services including: Android cellular phones and accessories, two-way radio sales and rentals, satellite phone sales and rentals, GPS tracking devices, professional installation, data devices, Tbaytel Cell Android Phones as well as Tbaytel Digital TV. Here at Lakehead Communications we sell quality brands such as Kenwood 2-Way, Cobra CB, Icom Marine radios, Weboost, Zboost, Uniden, Surecall cell phone boosters. We offer service and repair to two way radio systems and repeater networks for private, government or mining companies. We are your one-stop solution for all your needs related to communication. Whether you want your system to get correctly installed or need service and repair, we are always there at your service. We are only a call away. Lakehead Communications devotes support to a vast array of local organizations that need communication. Lakehead Communications has been supporting Operation Red nose since day one, and for 9 years we are proud to have been a part of another successful year of driving people home safe during the holiday season. Lakehead is also proud to provide complimentary communication services for the emergency radios for Shelter House Thunder Bay and their S.O.S team. We offer the best solutions for your communication needs. All the repair and installation services are carried out by certified professional, qualified and experienced personnel. We use original parts and cutting edge test equipment to provide top-notch service.